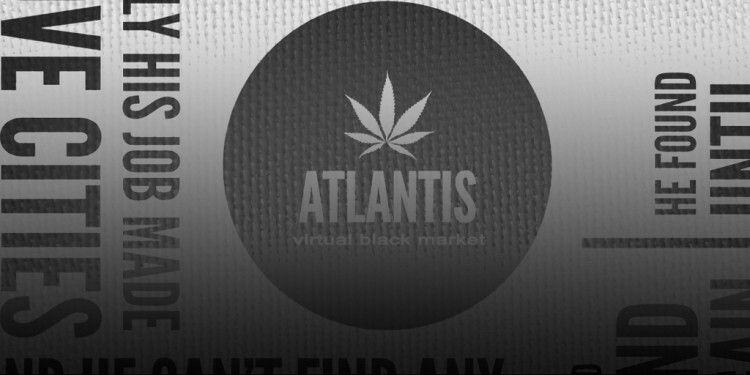 Earlier this week it was revealed that Silk Road competitor Atlantis was closing for business – or more rather, was being forced to shut down due to unknown security reasons out of their control. Customers were given one week to pull all money out of the system with any remaining funds being donated to a drug-related charity. Many suspected Atlantis of being an FBI honeypot designed to gain information about online drug dealers but as it turns out, the whole thing might have just been a scam to steal money from users. Some customers reported issues trying to pull their Bitcoins and/or Litecoins out of the system after the announcement and now, the site has disappeared from the Deep Web completely. It would seem that those behind Atlantis, online drug barons Loera and Vladimir, have made off with customers’ money. Or at least that’s the assumption of former forum moderator Cicero. The ex-moderator believes running the site – which sold illegal drugs, prescription pills and all sorts of other illegal wares – became too costly for the founders. The easy way out, it seems, was to shut down shop and take whatever money was left in the system from customers and merchants. Cicero claims he never met any of the administration team nor was he included in any insider information with regard to business operations. He was given permission to run the forums as he wanted and the founders did implement some of his suggestions but that was the extent of his involvement with the site.